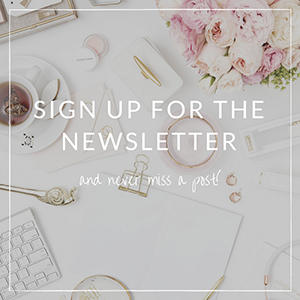 It’s been a while since I’ve posted something new and it feels amazing to be back and be able to share some new products with you! This Nourish Relax Mini Kit isn’t that new to me, though, so I had some time to form a strong opinion about each product. 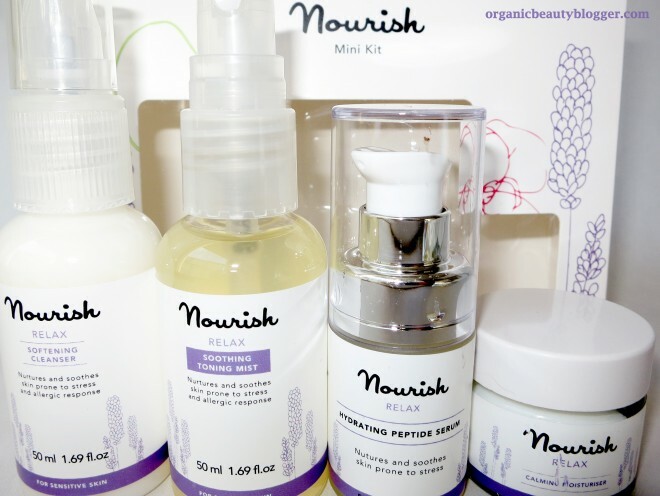 Nourish has several different skincare lines, each to match your skin type. I chose the Relax because it’s recommended for sensitive, prone to allergies and redness skin. A gentle, purifying and non-drying cream cleanser with an incredibly strong lavender scent. I am more of a foam cleanser type of girl because it usually leaves my face more refreshed, but this cream cleanser can be easily washed away with water without making my face sticky. It also doesn’t leave my skin dry. Aqua (Water), Daucus Carota Sativa (Carrot) Root Powder*, Helianthus Annuus (Sunflower) Seed Oil*, Glyceryl Stearate, Glycerin, Sodium Levulinate, Levulinic Acid, Cetearyl Glucoside, Cetearyl Alcohol, Coco-glucoside, Lavandula Angustifolia (Lavender) Oil*, Potassium Sorbate, Xanthan Gum, Coumarin, Geraniol, Limonene, Linalool**. *Certified Organic. Naturally present in essential oils. Vegan. A mix of carrot root powder and lavender oil, this toning mist is supposed to calm skin by “gently bringing its pH to equilibrium”. Fancy words, but I didn’t feel one difference after using this product. The scent was also strange, and it took a while for the mist to absorb. Not impressed. Aqua, Daucus Carota Sativa (Carrot) Root Powder*, Lavandula Angustifolia (Lavender) Oil, Sodium Levulinate, Levulinic Acid, Glycerin, Potassium Sorbate, Coco-glucoside, Coumarin, Geraniol, Limonene, Linalool**. *Certified organic. **Naturally present in essential oils. Vegan. Although it contains useful ingredients such as carrot root, lavender, and hyaluronic acid, this serum wasn’t as hydrating as I expected. It had a rather watery consistency, like a runny gel or something. My skin felt fresh, hydrated, and smooth until the serum fully absorbed into my skin, but then it made it a tight and uncomfortable even after moisturizing it. Aqua (Water), Daucus Sativa (Carrot) Root Powder, Glycerin, Palmitoyl Tripeptide-5, Coco Glucoside, Xanthan Gum, Lavandula Angustifolia (Lavender) Oil*, Sodium Levulinate, Levulinic Acid, Potassium Sorbate, Sodium Hyaluronate, Bisabolol, Zingiber Officinale (Ginger) Root Extract, Coumarin, Geraniol, Limonene, Linalool. *Certified organic. Naturally present in essential oils. Vegan. This one was my favorite from the bunch. It comes in adorable tiny 15 ml jar (I have a thing for adorable tiny jars), and the only downside of this product is that it doesn’t have a pump or a spatula. Luckily, I had one of my own. Being rich and moisturizing, it makes a perfect day cream for winter. Aqua (Water), Aloe Barbadensis Leaf Juice Powder*, Daucus Carota Sativa (Carrot) Root Powder, Helianthus Annuus (Sunflower) Seed Oil*, Cetearyl Alcohol , Cetearyl Glucoside, Palmitoyl Tripeptide-5, Argania Spinosa Kernel Oil, Glyceryl Stearate, Lavandula Angustifolia (Lavender) Oil*, Borago Officinalis Seed Oil*, Vitellaria Paradoxa (Shea Butter)*, Bisabolol, Zingiber Officinale (Ginger) Root Extract*, Sodium Levulinate, Levulinic Acid, Glycerin, Cetearyl Olivate, Sorbitan Olivate, Potassium Sorbate, Tocopherol, Coumarin, Geraniol, Limonene, Linalool. *Certified organic. Naturally present in essential oils. Vegan. Overall, it’s a great skincare kit, but as much as I LOVE lavender, I think the scent is a bit too intense. 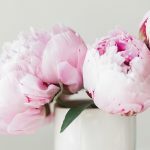 If you have an extremely sensitive skin or for some reason want to avoid highly scented products, you should get samples first. 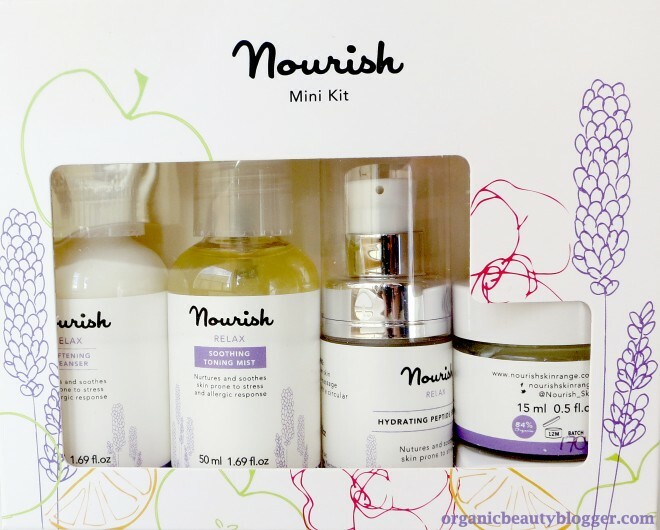 Nourish Relax Mini Kit is available here with free worldwide shipping. 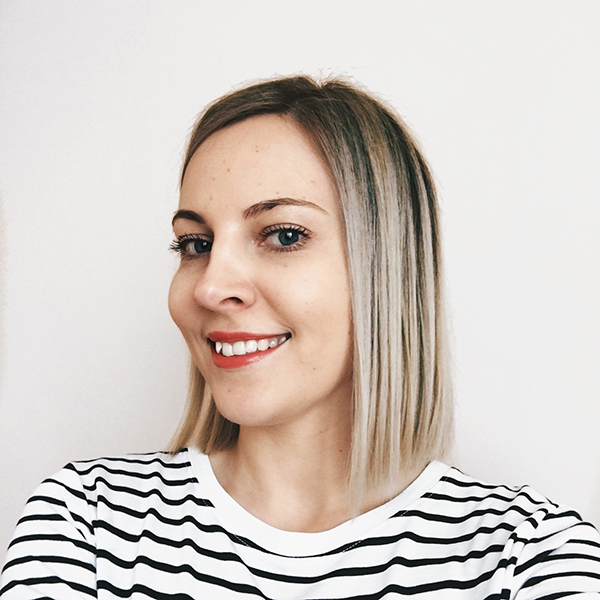 Have you tried any skincare items from this brand? thank you for such a great idea! Next time I use the serum, I’m going to mix it with my day cream. Really nice and honest review. I have never tried this brand yet…..
I’m glad you like it! It’s great they have these trial kits to give us a chance to try the whole line, instead of just one product. I agree! If you have such a sensitive skin, it’s better to be careful with products that are too scented.